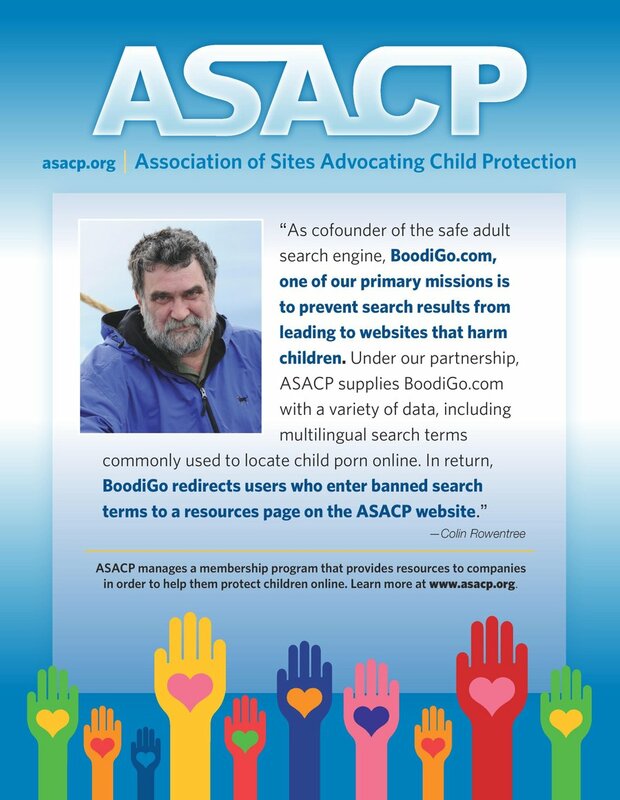 LOS ANGELES (January 3, 2012) — The Association of Sites Advocating Child Protection (ASACP) is pleased to announce that WTS has become its most recent Corporate Sponsor. According to the company, WTS is the industry leader in ACH e-Ticket processing solutions, servicing many of the world’s largest digital media providers. “It’s an honor to partner with ASACP in 2012,” WTS President Vinny Lipari stated. Typically, online billing companies perform at least an initial review of the content of the sites that they process for, calling attention to questionable materials before they are offered for sale. ASACP also performs such a review of member sites, periodically spidering them for the use of illicit terms and other content. ASACP’s proprietary CP spidering and other analytical tools, along with its range of services, including the Restricted To Adults (RTA) website meta label, are funded by its sponsorship and membership fees, plus the contributions of individuals like you.